If your garage door is malfunctioning, trust the licensed technicians at Service Garage Door to handle everything from repairing broken springs to fixing faulty openers. We bring years of experience to our installation and repair services and work with almost any make and model of door or opener. Take advantage of our competitive rates and dependable service. Buy a new door, or have the old one repaired, we are at your service. Whether it's replacing your old springs, changing cables, rollers or hinges, we can handle any problem or repair that may arise. 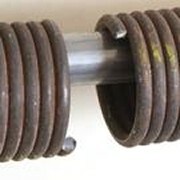 Garage Door Springs break from use. The average about Ten to Twelve Thousand Cycles before they break. We repair. If your garage door has two springs, we recommend replacing both springs so you have a fresh pair. If one has enough use to break, the other is soon to follow. Rollers are also something that wear out on garage doors. At first they start to wobble and get noisy. Then they can start to come out of the track, which can be disastrous. We use the ball-bearing nylon roller. It has a grease packed bearing with Zink coated metal stem and ball track for anti-rust and smooth operation. 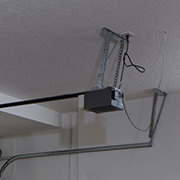 We also repair all brands of garage door openers. Lift-master, Sear-Craftsmans, Genie, Overhead Doors. Call us with your brand of garage door opener and tell us a description of the symptom, we can usually give you a quote on the phone for the repair. We also sell new doors and openers. If you don't feel the old door or opener is worth fixing, we have a variety of products to choose from. Give us a call. Design the garage you want by sending a picture or show us one similar today. 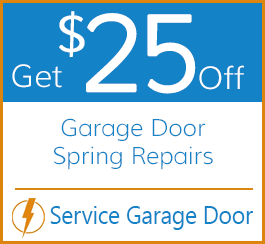 Service Garage Door provides garage door sales, installations, and repairs for most major door and opener brands. Located near Columbia, Laurel Maryland, we provide our services for residential and commercial customers throughout the metro Washington, DC, MD and VA area. If you are in need of garage door repair, we have a 24-hour emergency service to get your overhead door running smoothly once again. 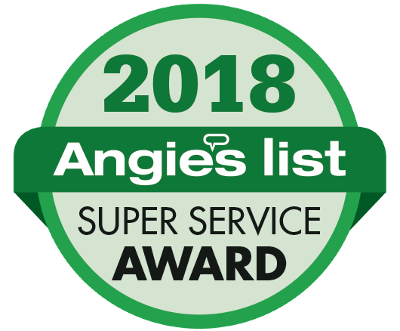 We also provide preventative maintenance and garage door replacement from the most highly trained industry technicians in the area. Our licensed technicians bring years of experience to our work and are committed to keeping up with advances in the field. In 2005, we decided to open our own business to offer more competitive prices than those that were currently available. 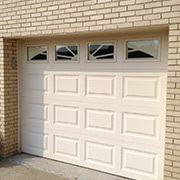 Service Garage Door is licensed, insured, and bonded. Turn to our team for service you can count on today.